HubSpot vs MailChimp: Is HubSpot Really Worth the Money? My Google Rankings Dropped — What Now? 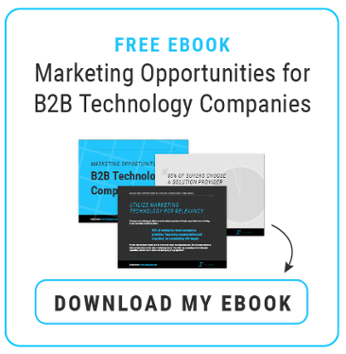 Can you use Facebook for B2B marketing?